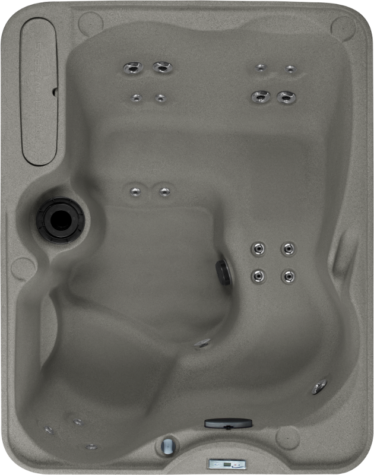 The Freeflow Azure hot tub is four seat spa with high end features including stainless steel jets, digital LED controls and full foam insulation. 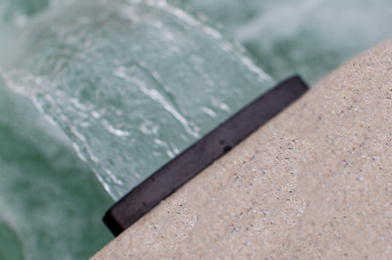 The Azure Spa uses deep ergonomic chair seating with foot-jets for two and a handrail that doubles as a waterfall. 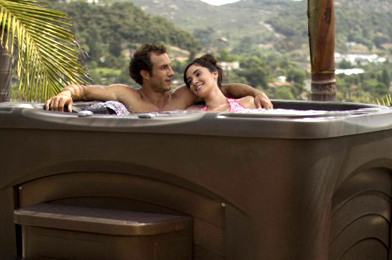 The Azure is part of the Freeflow series of hot tubs. The Freeflow Series are built to high specifications, with two shell colours (Granite and Sahara) and with five models to select from, the Freeflow series offers a fantastic option as an entry level purchase for any space.